According to recent reports the upcoming Leica Q2 camera could feature a new 47MP sensor. This information spotted on the new Leica FOTOS app version 1.1.0. 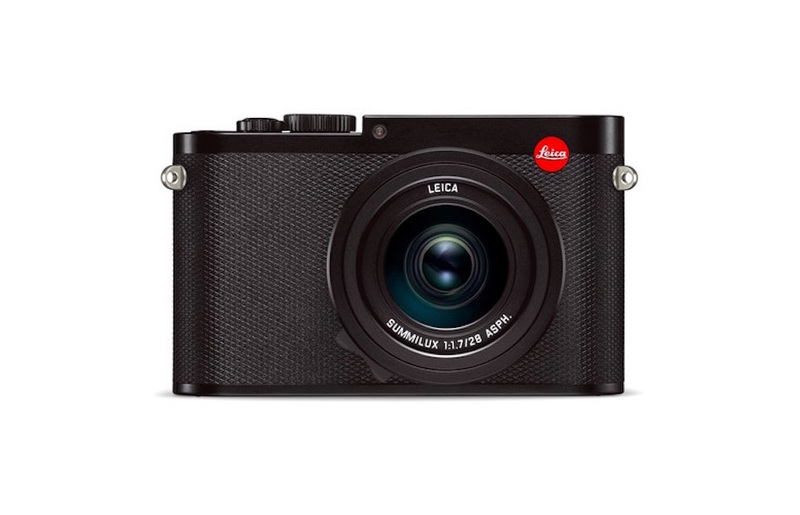 The app already has a listing for the upcoming Leica Q2 camera with two new resolution settings. One of them is for Leica Q2 with 47MP sensor and the other one is for Leica S3 with 64MP sensor.